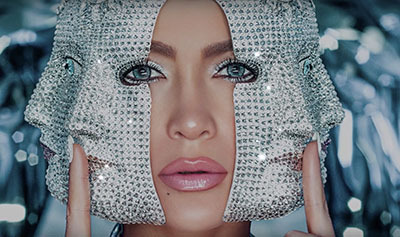 "Medicine" is a song by American singer Jennifer Lopez featuring Moroccan-American rapper French Montana, it is the two artists' third collaboration following "Same Girl" and "I Luh Ya Papi". "Medicine" produced by Sons of Sonix & StarGate and it released as a single on April 3, 2019. The song is a funky horn-infused uptempo anthem about love. A music video for the song will also be released.